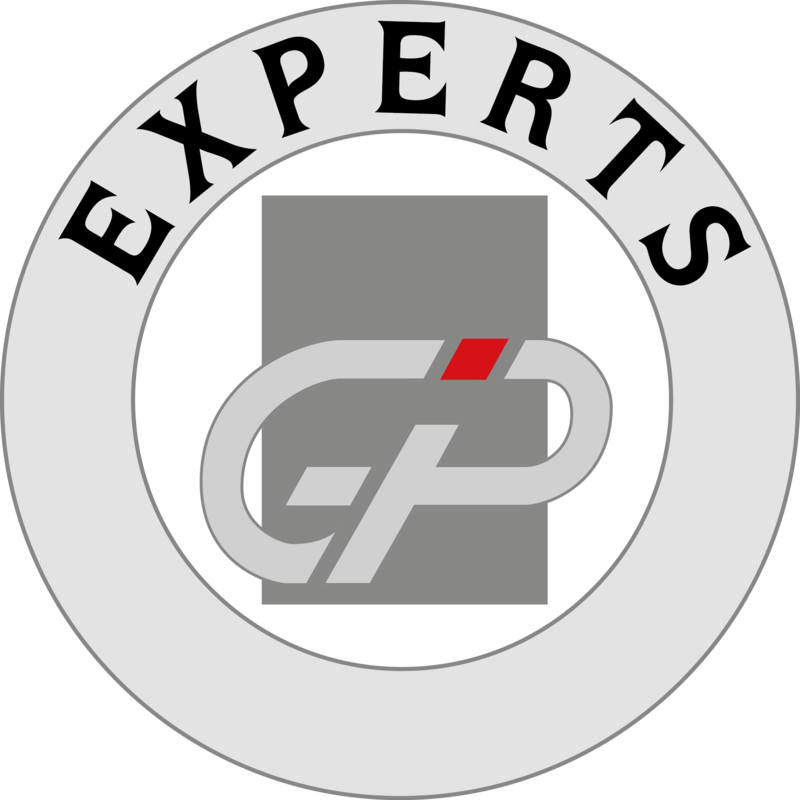 The GPI Experts unit of the Gérard Perrier Industrie Group brings together engineers and technicians with expertise in cutting edge sectors. Their expertise is made available to the customers of the Group’s subsidiaries. They offer expert advice, audits and recommendations in their fields of specialisation.